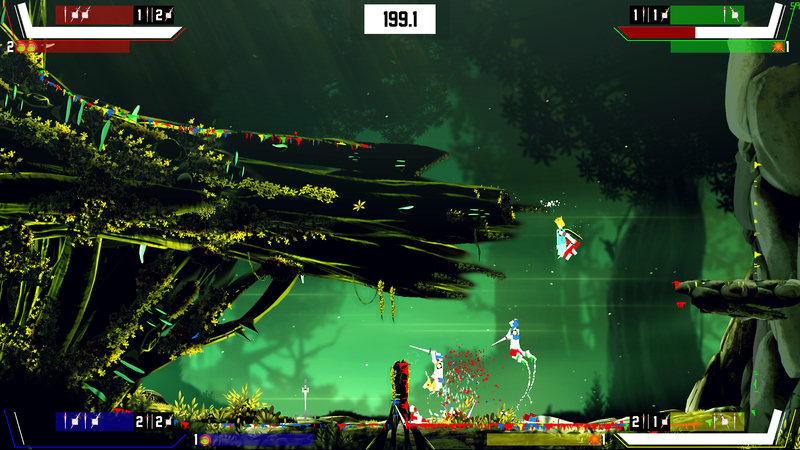 Sword Arena is a fast-paced 2D fighting/Arena Game. 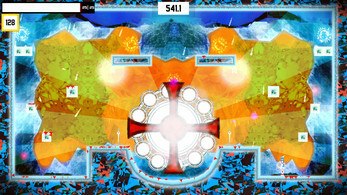 Designed around competitive local versus gameplay allowing simultaneously up to four players or AI on screen. 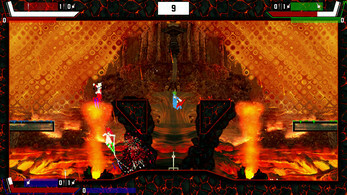 The single player / 2-player co-op campaign contains challenging gameplay and levels, and consists of fighting your way through many enemies and Bosses. Keyboard and Full Controller Support (can even be played four people on the same keyboard). You can visit the greenlight page here and consider clicking the 'yes' button if you are interested and want steam keys if purchased. 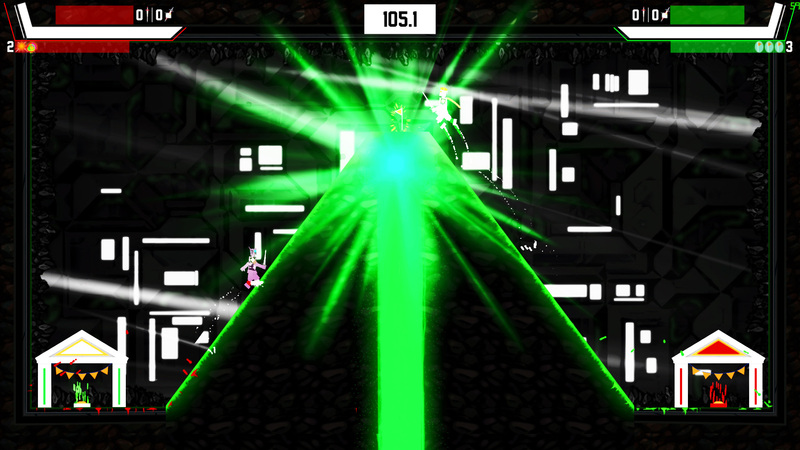 GREENLIT ! 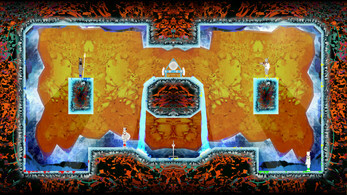 The game world consists of six regions (66 levels) with their own unique features expressed in the level design. The characters are humanoid robots that are unlocked throughout the campaign, 16 are available and can be equipped with four different starting weapons. (sword, hammer, spear and gun). Fast-paced gameplay featuring running, climbing, double jump, dashes, light and heavy attacks, kicks, fist fighting and quick deaths. 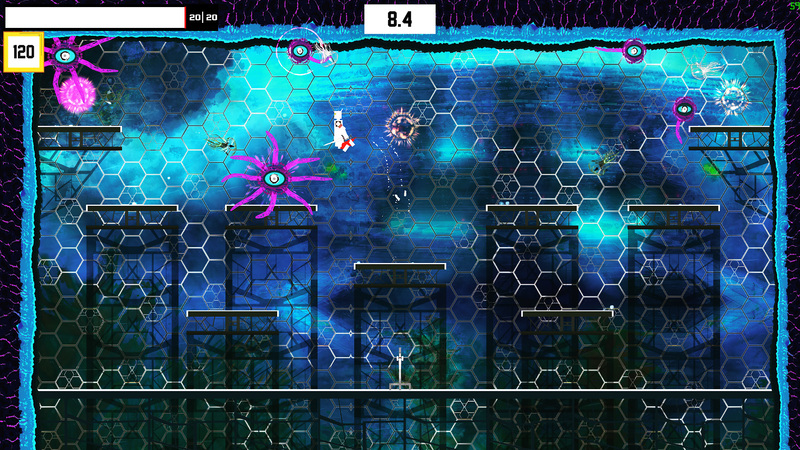 The reward for killing is instant: you can gather your enemy's cells to restore your bot and build your armor. Gamepad is recommended for optimal play. 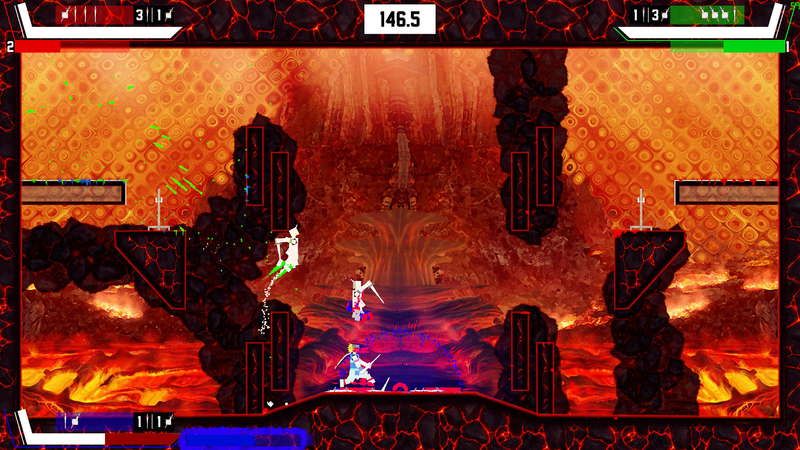 Three versus modes and a mash-up mode -to play them all in one game- are available. 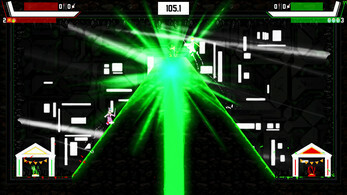 These modes are designed for fun and competitive play against your friends or against the AI. 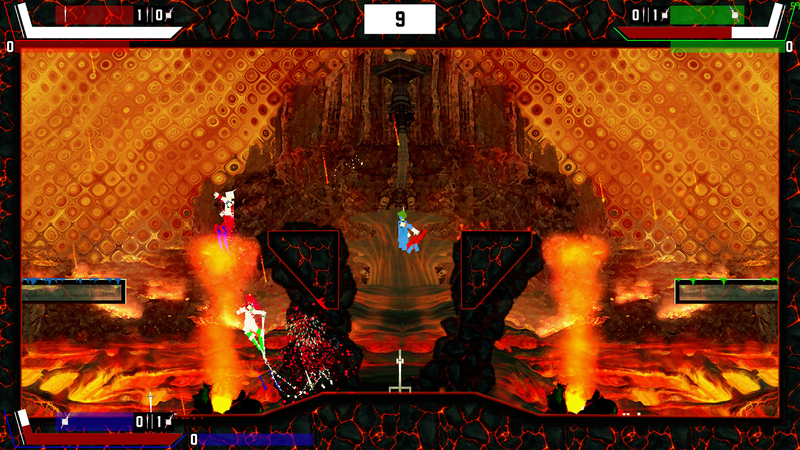 The single player campaign can be played by up to two players. 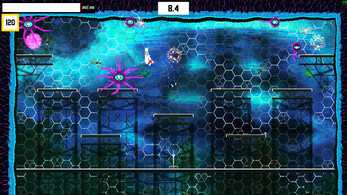 You must fight numerous waves of diverse enemies and a boss to finish a level. 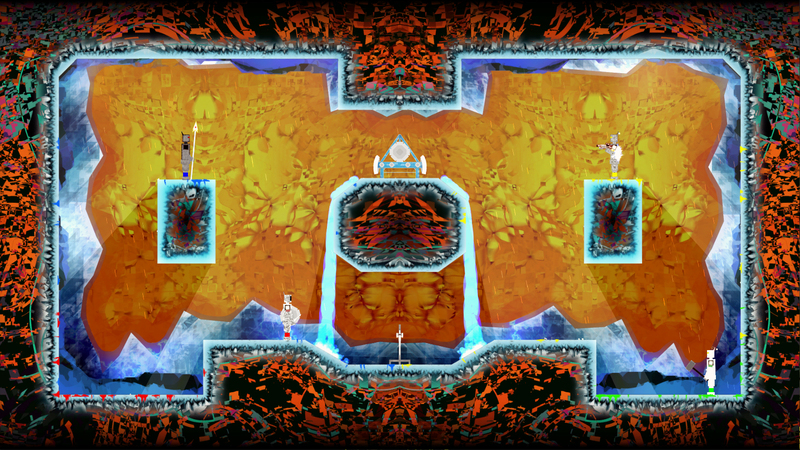 At the end of each stage (5-7 levels) a final, harder boss needs to be defeated. To help you in succeeding, you will collect cells allowing you to buy perks that will strengthen you, but be careful because these skills will vanish after you die. I played alittle bit of the demo, Loads of fun! 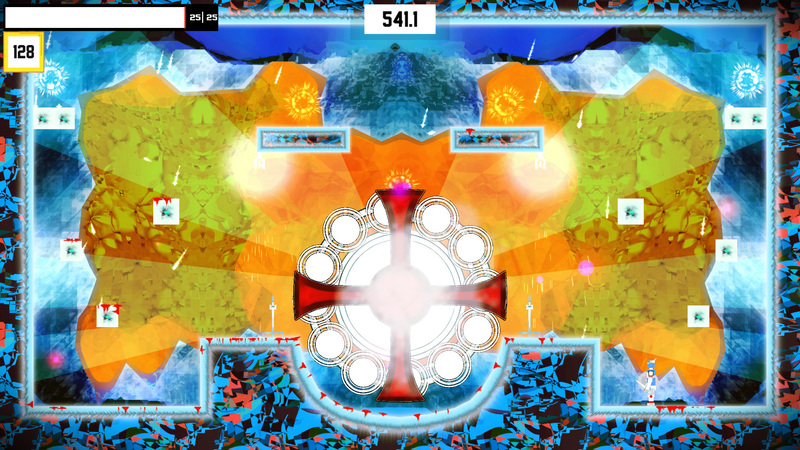 Good game, outworldly and smooth physics, and some excellent technical fights. Very promising.